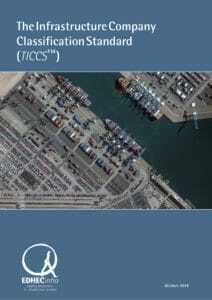 Download the data contributot code of conduct here. This Code of Conduct details the expectations for contributors to EDHECinfra's indices and should be read in conjunction with Article 15 of the EU Benchmarks Regulation (BMR) for contributed benchmarks. 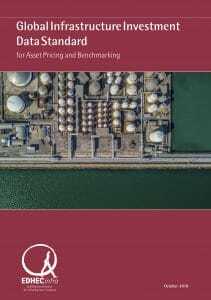 The BMR requires benchmarks derived from contributed information to develop a Code of Conduct that specifies the contributor's responsibilities with respect to the input data.  The code details the governance, data submission, record keeping and data revision/ error checking requirements and that a contributor must follow to be included in EDHECinfra's indices. 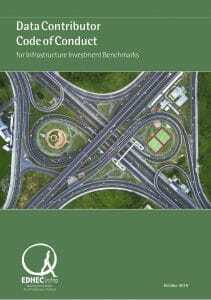 To assist in the understanding of the infrastructure asset class, EDHECinfra commits to produce high quality benchmarks of infrastructure investments. 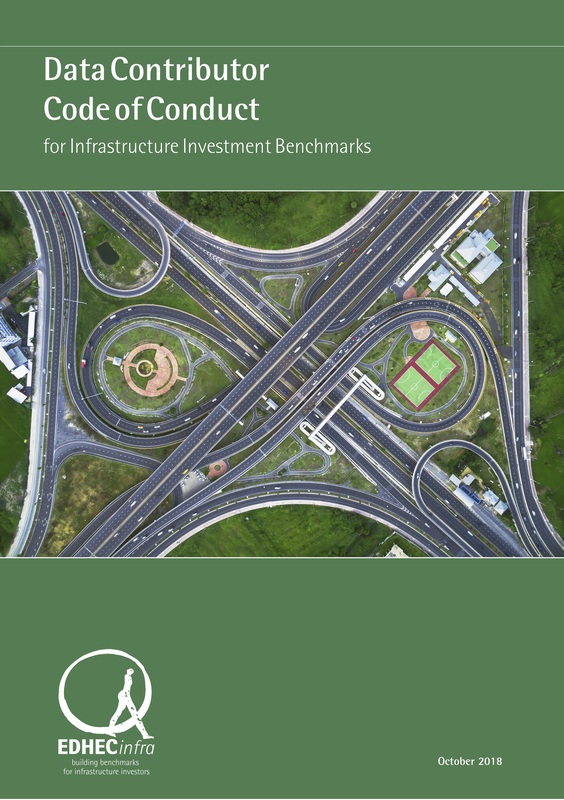 The production of these benchmarks requires the cooperation of infrastructure investors and governments to provide confidential information on their investments. 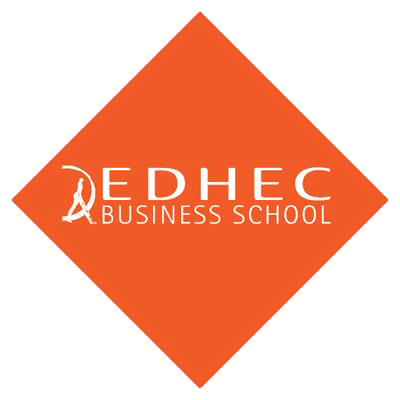 EDHECinfra appreciates that reporting of confidential information is sensitive for all data contributors, and it provides the following assurance. that EDHECinfra will respond to submissions and queries in a timely manner. 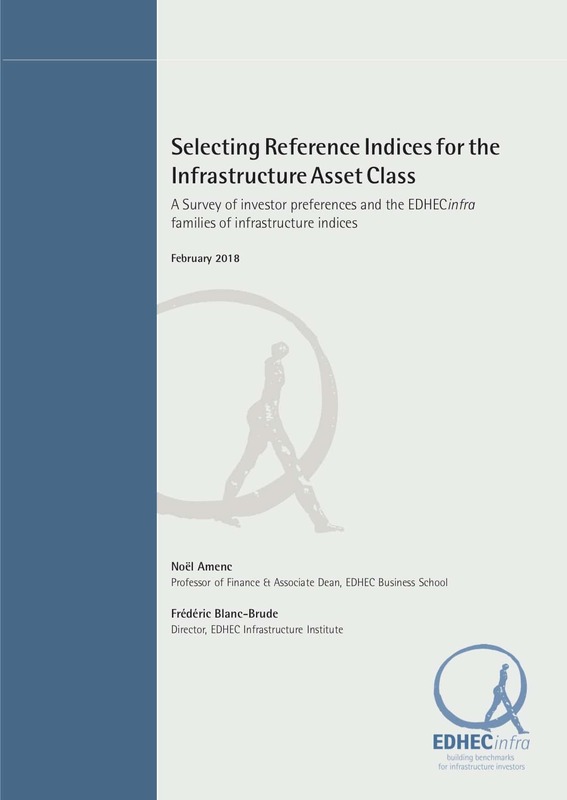 In return for providing data, contributors to EDHECinfra indices can gain access to certain analytical reports and analyses based on the contributed data as well as EDHECinfra's data collected from public sources. 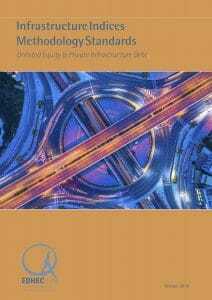 Access or use of some or all of these analytical reports may require a obtaining a licence from EDHECinfra.  Reports and analyses rely on data collected from multiple sources.EDHECinfra endeavours to ensure that the information is correct, but it shall not be held responsible for the accuracy, completeness, currentness or quality of the information and data in the database or the Reports which are prepared using the EDHECinfra database.